The Governor Mk III is an adjustable electronic speed reduction and switch multiplex for the MAC S4, 4A, S6, 6A, S8, and 8A electric aircraft trim servos. It is designed to be used in any application where an electric servo is used such as elevator, aileron, or rudder trim. 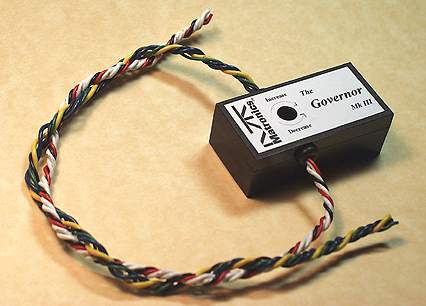 Each servo application will require a separate Governor Mk III unit. Allows multiple trim switches to be connected to the MAC servo for use in tandem aircraft, etc.  Diodes, and a detailed Installation and User's Guide.